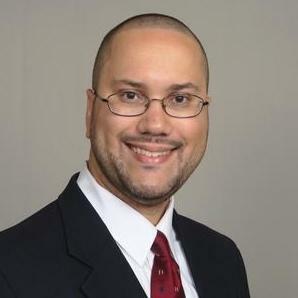 Joseph Espaillat graduated from Temple Law School and specializes in immigration matters, advising businesses on O and P visas for musical artists. Joseph will handle all steps in the process from creating and filing the appropriate applications to the final visa issuance. He also handles marriage green card matters and 501(c)3 applications. Joseph lives in New York, but he is authorized to handle immigration cases in all 50 states. Joseph Espaillat does not have any reviews yet.